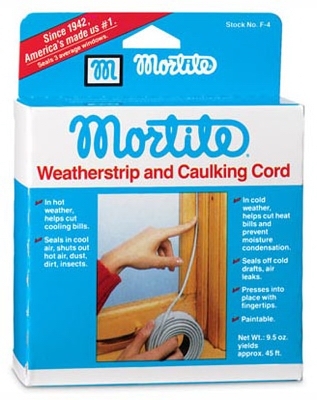 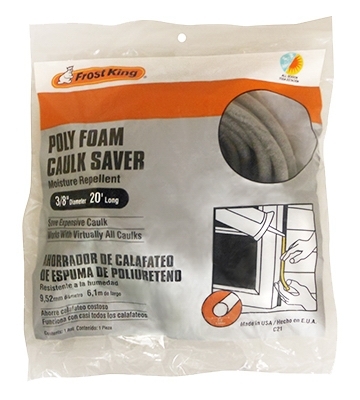 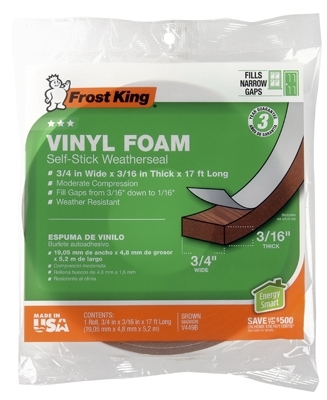 Caulk Saver, 3/8-In. 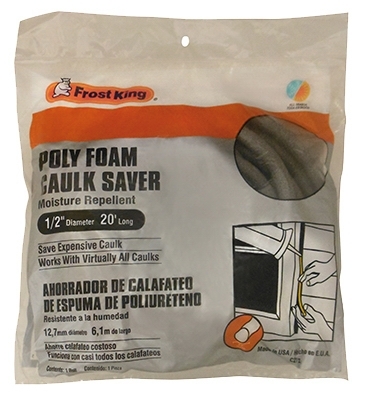 Diam x 20-Ft.
Caulk Saver, 1/2-In. 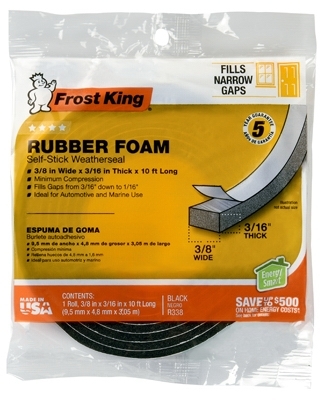 Diam x 20-Ft.
Rubber Foam Weatherseal Tape, 1/2W x 9/16-In. 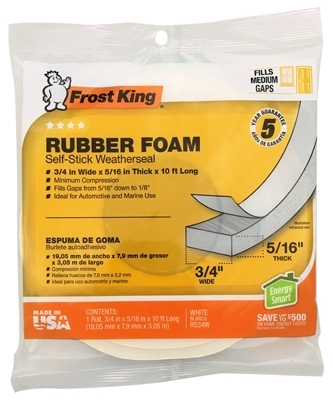 T x 10-Ft.
Rubber Foam Weatherseal Tape, 3/8W x 3/16-in. 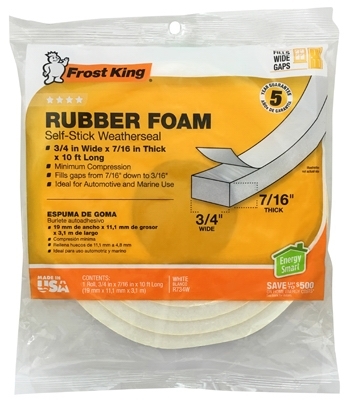 T x 10Ft. 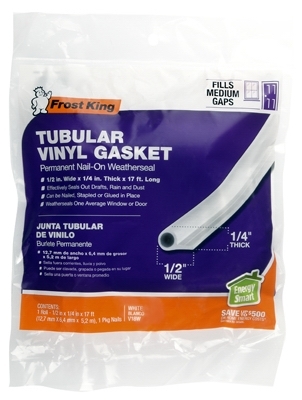 Tubular Vinyl Gasket, .5 x .25-In. 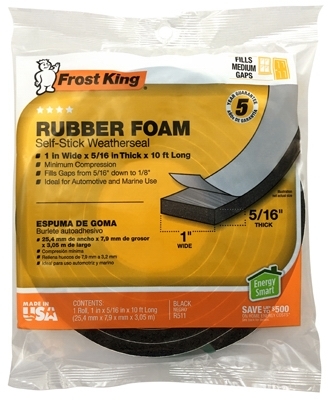 x 17-Ft.
Rubber Foam Weatherseal Tape, 3/4W x 5/16-In. 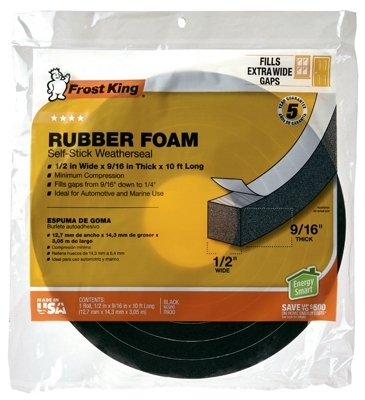 T x 10-Ft.
Rubber Foam Weatherseal Tape, 1W x 5/16-In. 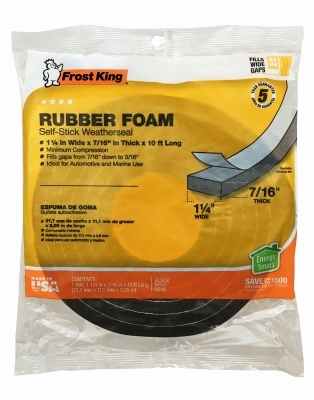 T x 10-Ft. 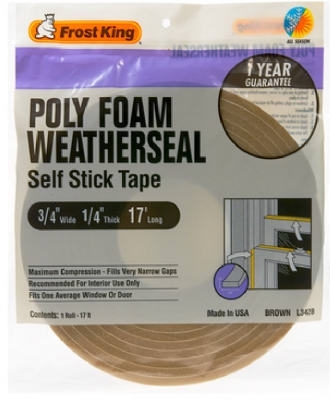 Foam Weatherseal Tape, 3/4W x 1/4-In. 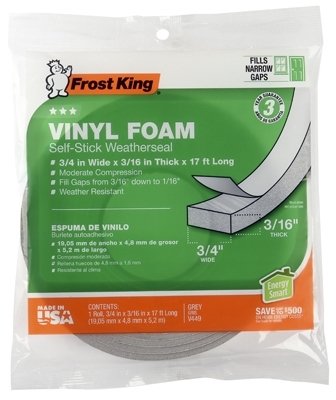 T x 17-Ft.
Vinyl Foam Weatherstrip Tape, 3/4W x 3/16-In. 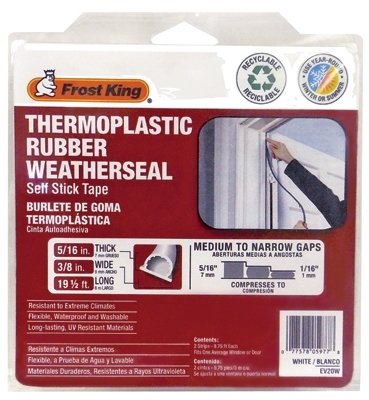 T x 17-Ft.
Rubber Foam Weatherseal Tape, 1-1/4W x 7/16-In. 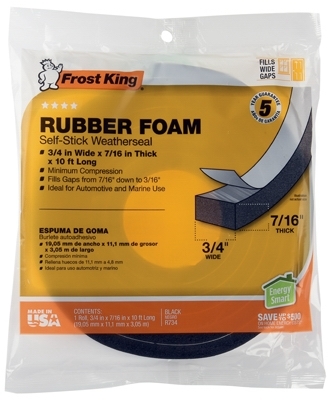 T x 10-Ft.
Rubber Foam Weatherseal Tape, 3/4W x 7/16-In. 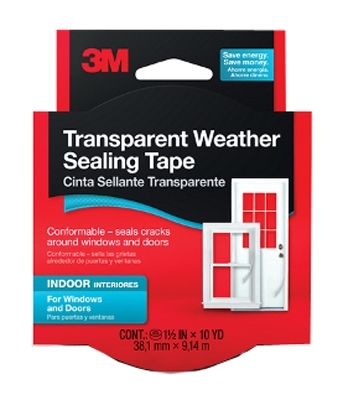 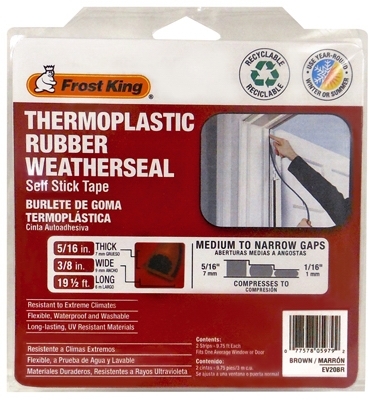 T x 10-Ft.
Clear Plastic Weatherseal Tape, 2 x 100-Ft.
Thermoplastic Rubber Weatherseal, 3/8W x 5/16-In. 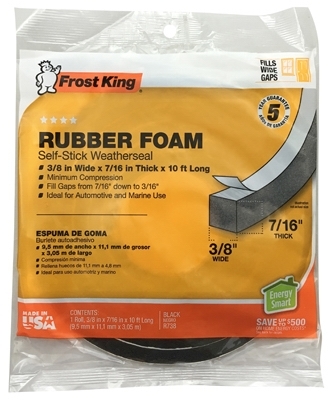 T x 20-Ft.
Rubber Foam Weatherseal Tape, 3/8W x 7/16-In. 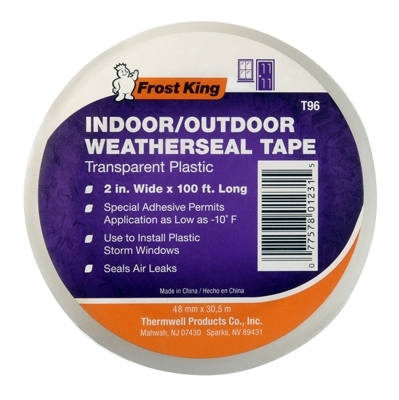 T x 10-Ft.
Clear Adhesive Weatherproofing Tape, 1-1/2-In. 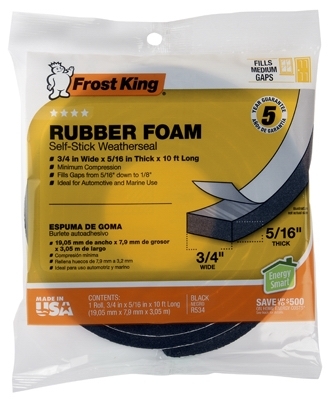 x 30-Ft.
Thermoplastic Rubber Weatherseal, 5/16 x 3/8-In. 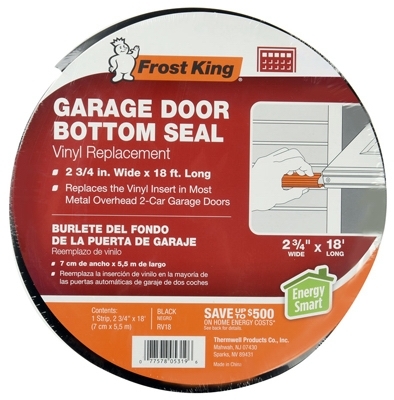 x 20-Ft.